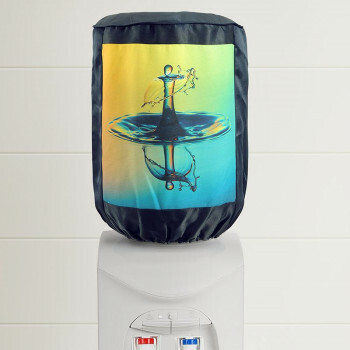 Everyone wants their living space to look fascinating without a glitch. 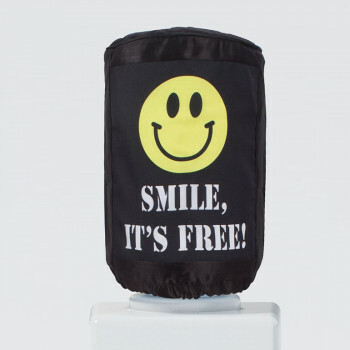 Even if you try to improve your living standard, certain things in your abode stay unattended. 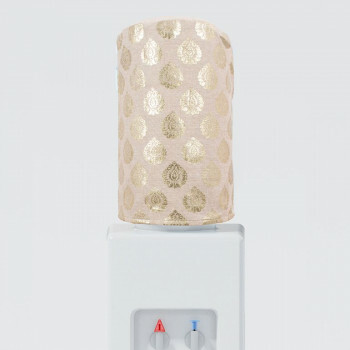 A small flaw in your glamorous house will drastically transform your living space. 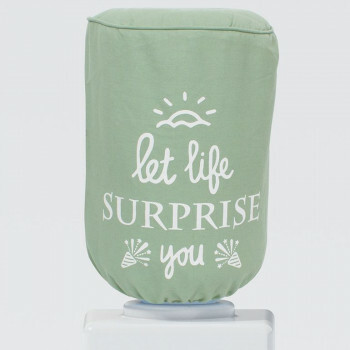 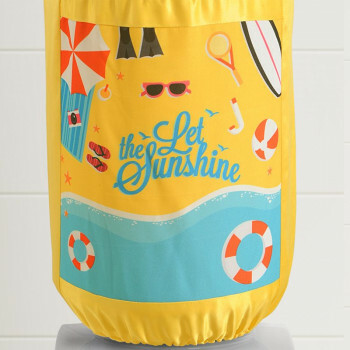 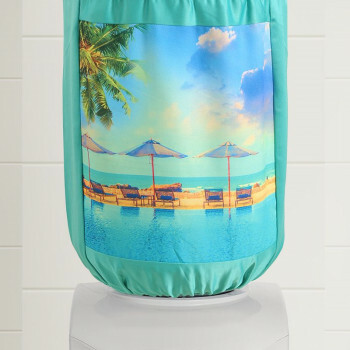 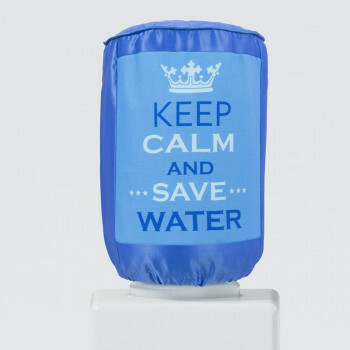 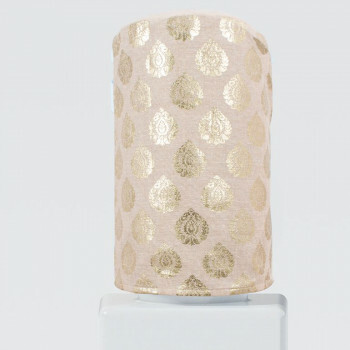 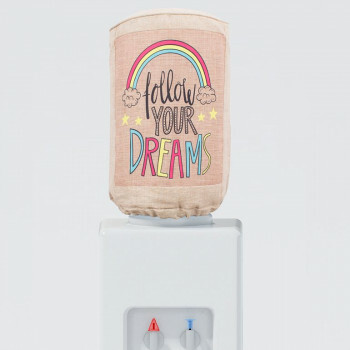 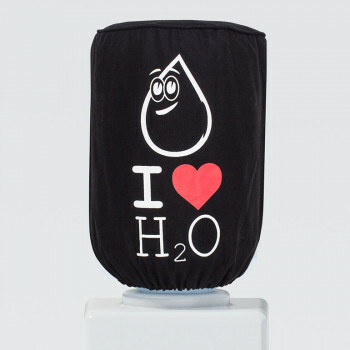 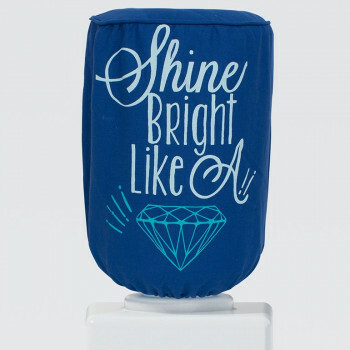 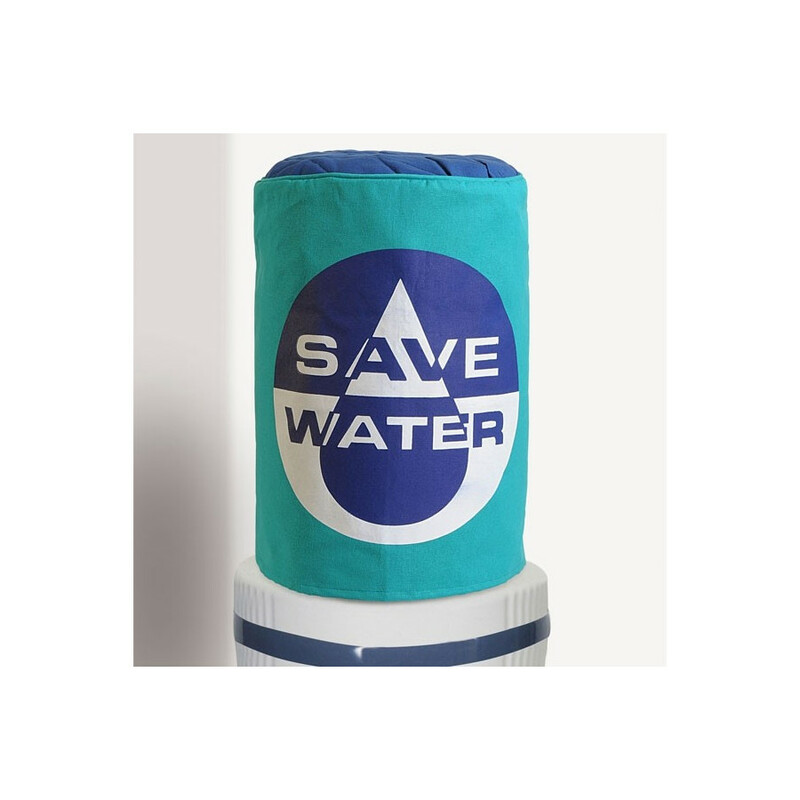 Buy save water bottle cover from our online shopping portal and improve the look of your home. 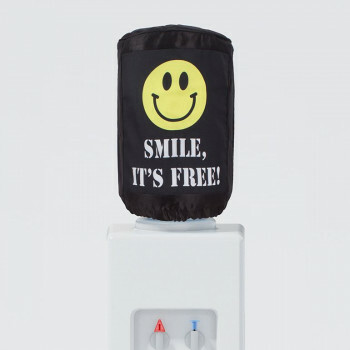 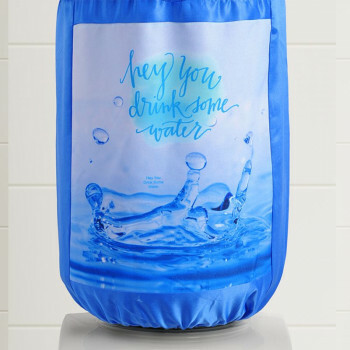 These covers act as a disguise for your old water bottle and give it a wonderful impression. 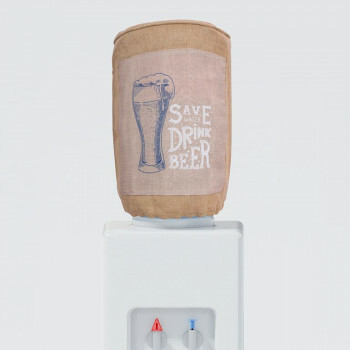 It will definitely change the old and dirty bottles into a masterpiece. 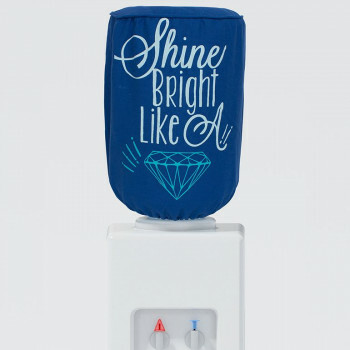 Not only the bottle, its magnificent colors will enhance the whole appearance of the room. 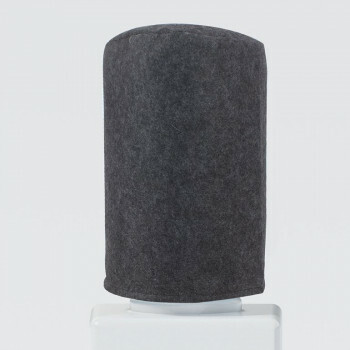 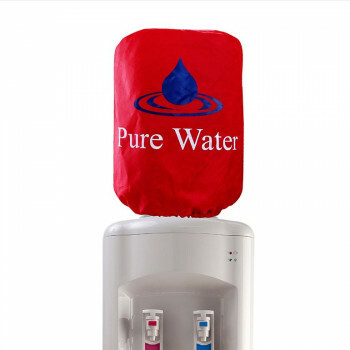 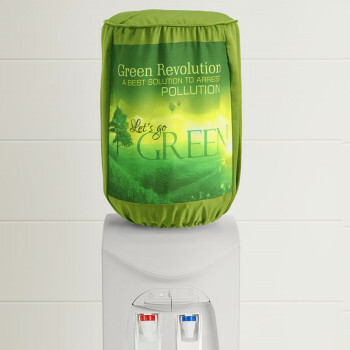 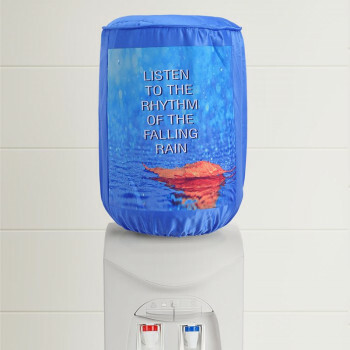 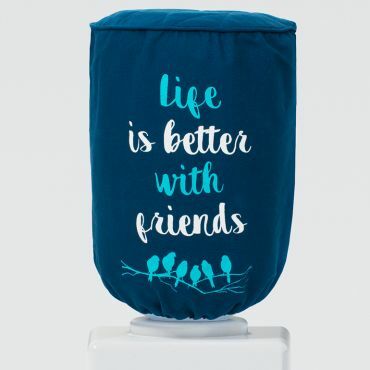 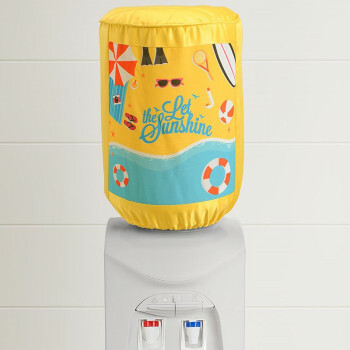 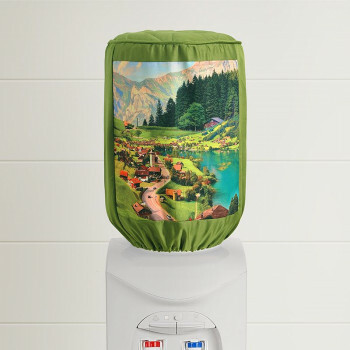 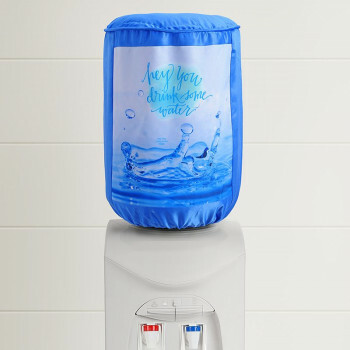 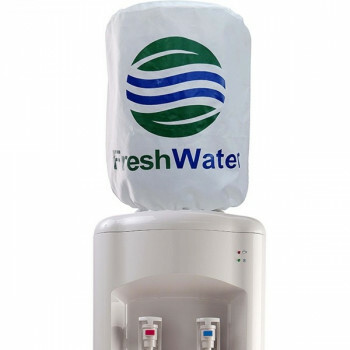 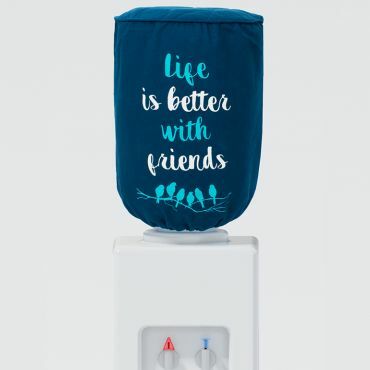 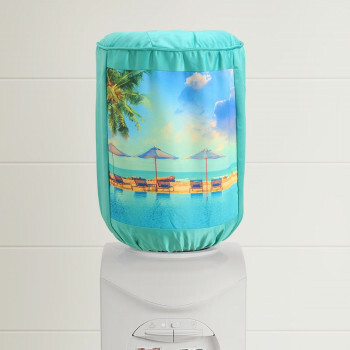 The Water Dispenser Bottle Covers are precisely woven with high thread count. 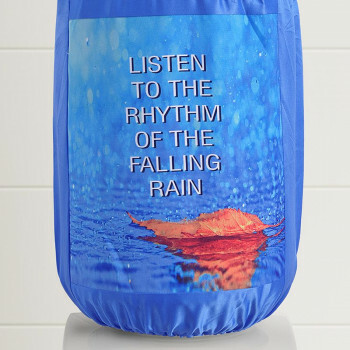 Owing to this, these covers can be washed in a machine. 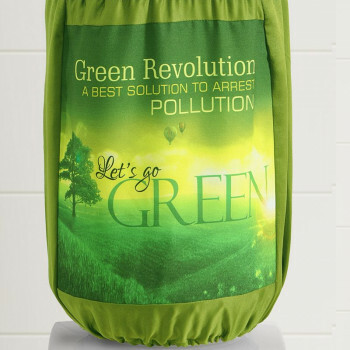 It will never show any sign of shredding or fade in color even after repeated washing for a long term. 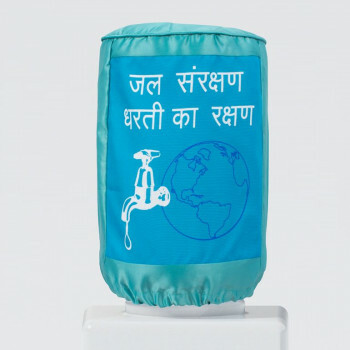 These are also easy to put on and remove as these are made as per the standard 20 liter bottles. 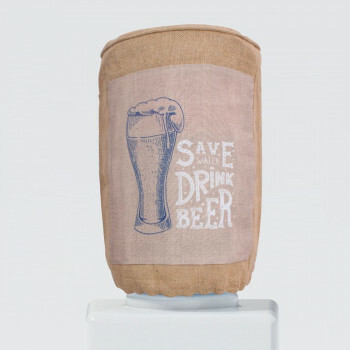 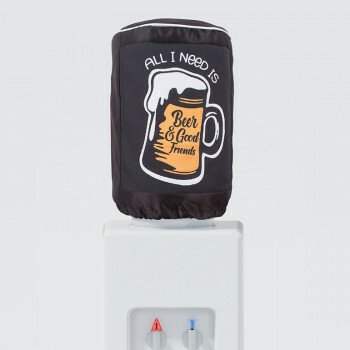 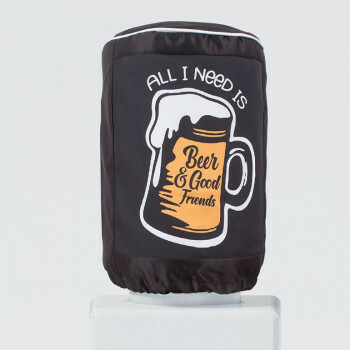 Home, office or restaurants, you will always be impressed with our bottle covers. 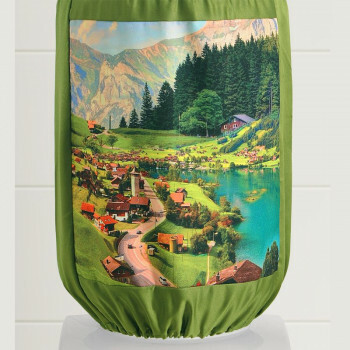 The exciting colors will certainly catch your eyes every time you walk pass it. 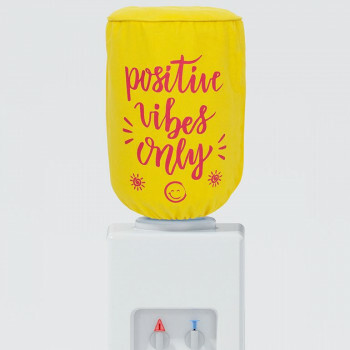 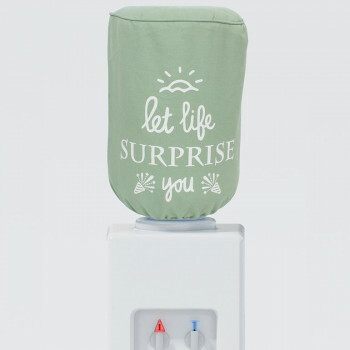 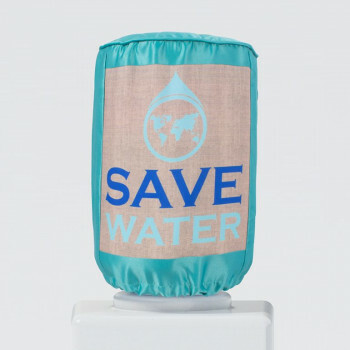 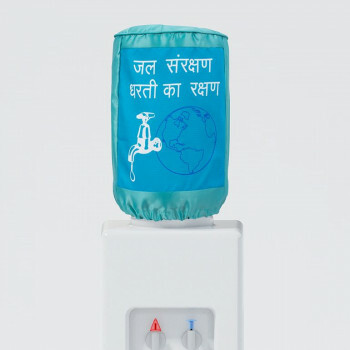 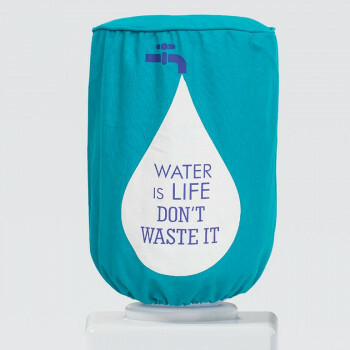 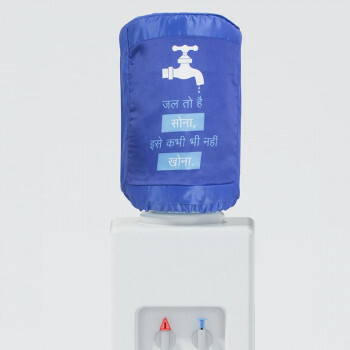 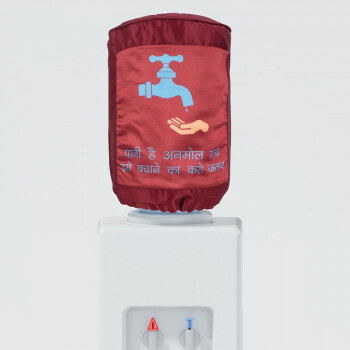 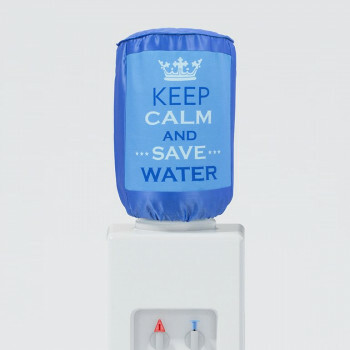 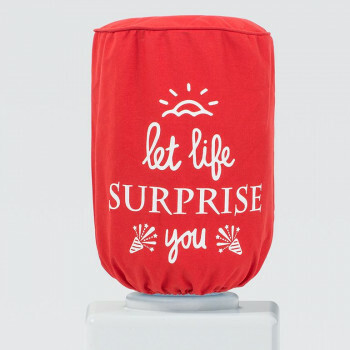 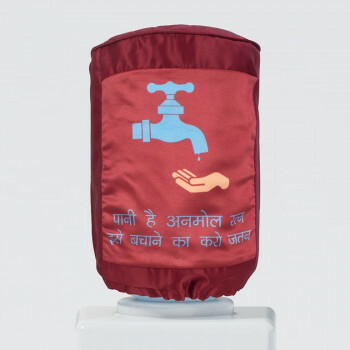 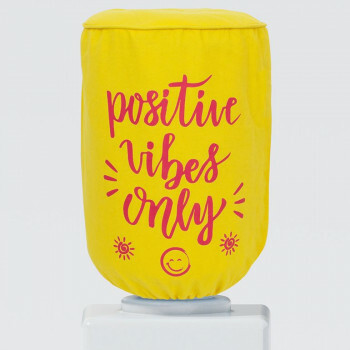 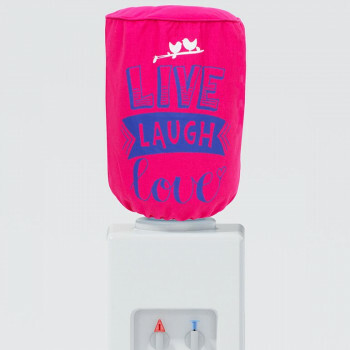 Buy Save Water Bottle Covers from our online shopping portal swayamindia.com and make a difference in your water dispenser. 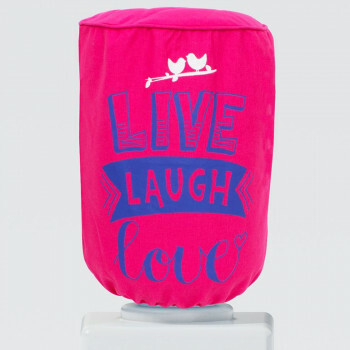 These are precisely designed for a modern look. 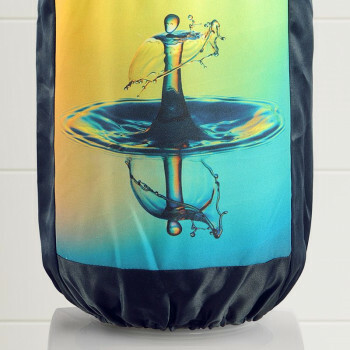 The beautiful and alluring colors are perfectly mixed and matched to display an eye-catching image. 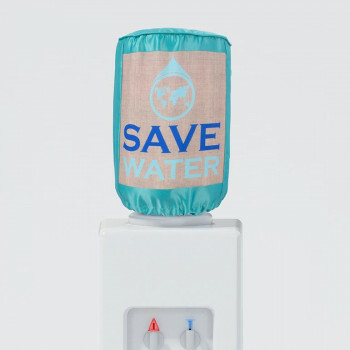 It has “Save Water” printed on the front to notify people about the importance of water. 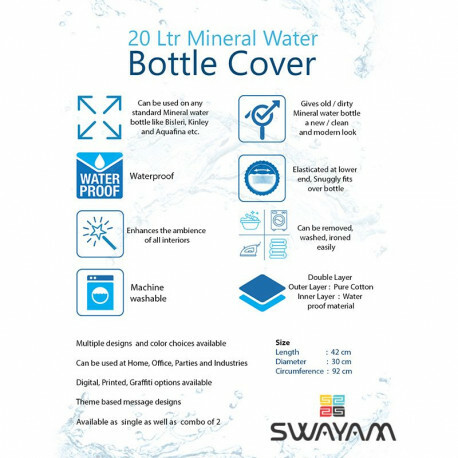 It will completely cover up thebottle leaving no room for glance at the dirty bottle. 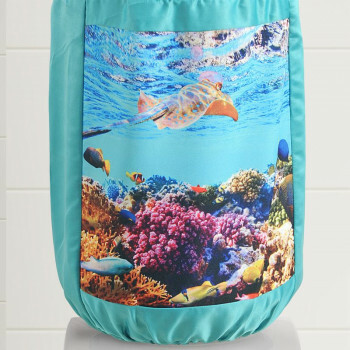 Made from high quality casement cotton, these covers are absolutely opaque and does not allow light and heat to pass through it. 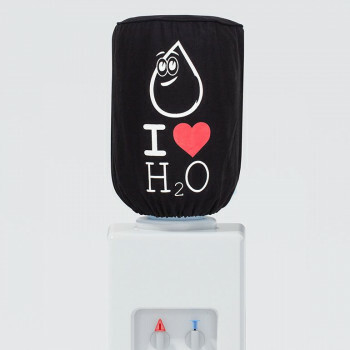 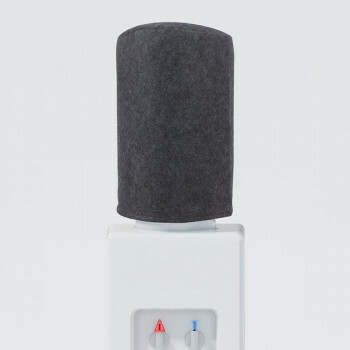 It maintains the temperature of the water as well as prevents any growth of germs and bacteria. 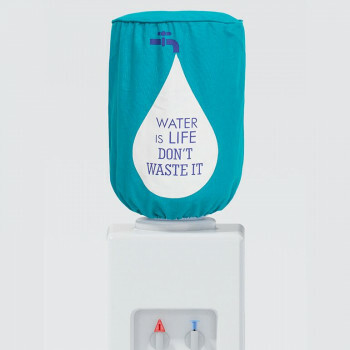 Maintenance of these Water Dispenser Bottle Covers is also very easy. 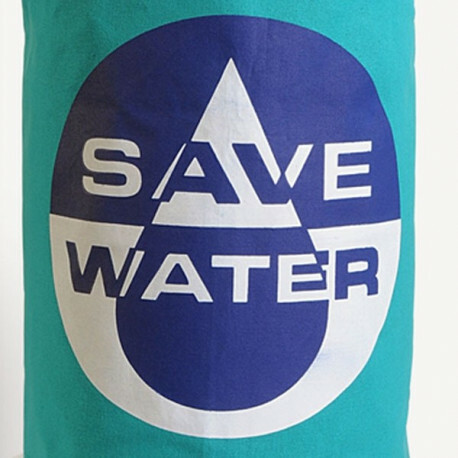 You can preserve its bright colors by washing it with cold water and by drying in shade. 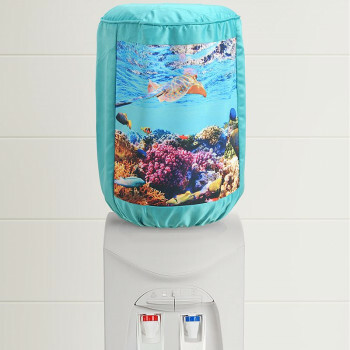 Visit our website for more information regarding maintenance of bottle covers. 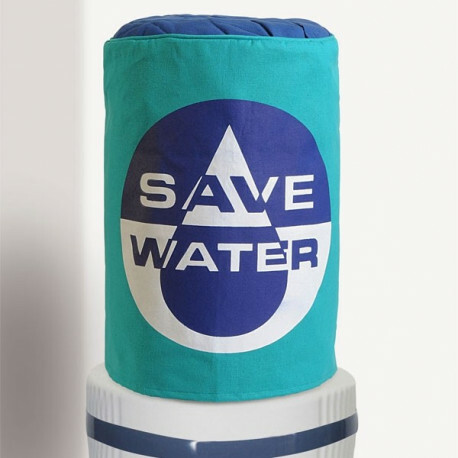 Give a new life to your oldbottles and buy Save Water Bottle Covers from our online shopping portal swayamindia.com. 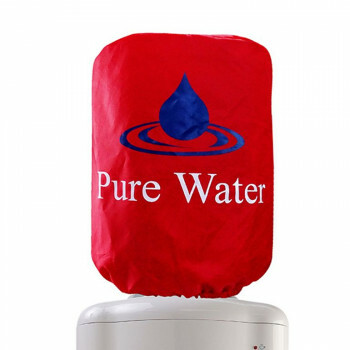 We offer a 30 day return policy to our customers if the product is not up to the expectation. 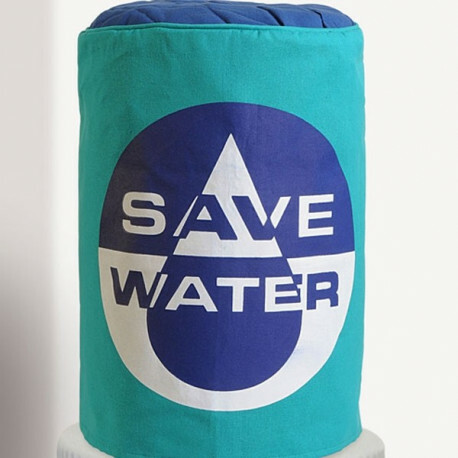 If the product is damaged or destroyed, we offer a full buy back service. 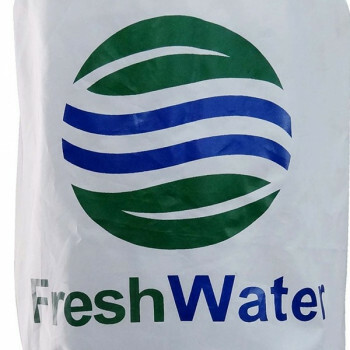 You can buy online or cash on delivery as per our customers wishes.